Over 200 global galleries will be exhibiting at the fifth edition of FRIEZE NY on Randall's Island from May 4 (VIP preview) through May 8 -- plus there's a series of talks, site-specific commissions and a bunch of cool NYC restaurants providing the food and drink. Cosme, El Rey, Juice Press. Superiority Burger and Sant Ambroeus are the fair's new restaurants, joining several returning favorites including Frankies Spuntino, Roberta's, Marlow & Sons and Court Street Grocers. This year also sees the debut of a dedicated Reading Room and a Frieze Week magazine with info on the participating galleries and insider tips. They've also added a second "express" ferry service departing from East 90th Street, while maintaining the original East 35th Street ferry. 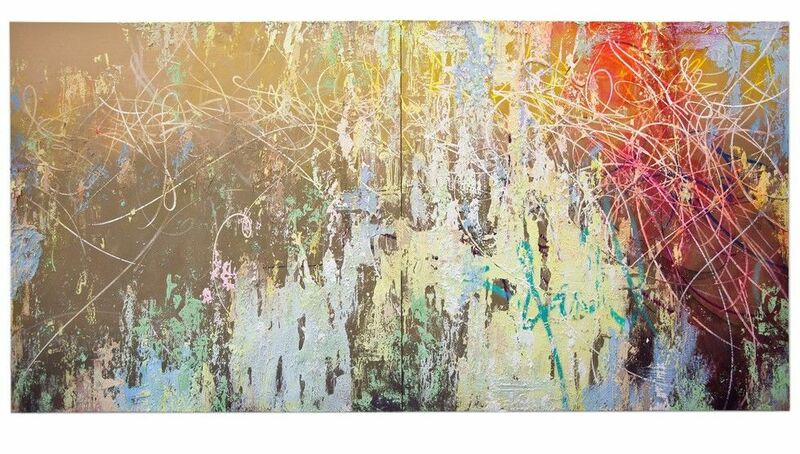 RxArt is in Booth A4 at FRIEZE with a new work by Jose Parla called "Crossing Out Neglect With Care" that will be sold to benefit inner city children living with infectious diseases. 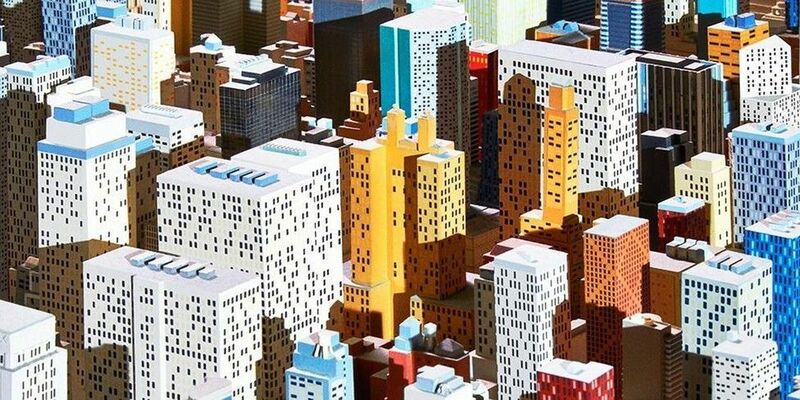 They're also selling limited edition prints by KAWS, Sam Falls, Jonas Wood, Harold Ancart and Walead Beshty. 1:54 Contemporary African Art Fair is back for a second year at Pioneer Works (159 Pioneer Street, Brooklyn). Their "preview" is on Thursday afternoon and then it's open to the public from May 6 to 8. Seventeen exhibitors will be on hand representing over 60 African and African diasporan artists; plus there's an educational and artistic program curated by Koyo Kouch. Art New York and CONTEXT (Pier 94, 12th Avenue at 55 Street)) open with a VIP preview on May 3 from 2 to 5 p.m. and then open to the public from 5 to 8 p.m. It's also open daily at noon from Wednesday, May 4, to Sunday, May 8. There are daily artist "spotlights," panels, sound works and book signings, along with special exhibitions including "Art From Berlin." NADA New York returns to Basketball City (Pier 36, 299 South Street) with a VIP preview from noon to 4 p.m. on May 5th, and then open to the public from 4 to 8 p.m. on Thursday, and daily through Sunday, May 8. Over 100 international galleries are exhibiting, plus NADA's program includes performances, discussions, video screenings, workshops and pick-up basketball games hosted by Know Wave and NADA. Spring Masters New York (Park Avenue Armory, 643 Park Avenue) opens with a VIP preview on Thursday, May 5, 5 to 9 p.m., and runs through Monday, May 9. Over 60 international exhibitors will be showing art and design "from antiquity through the 21st century." FLUX Art Fair runs all month at various Harlem locations and features over 40 artists and special projects. The kick-off celebration on May 3, 8 p.m., includes a stroll along Malcolm X Blvd. with stops at several venues offering beverages and live music. 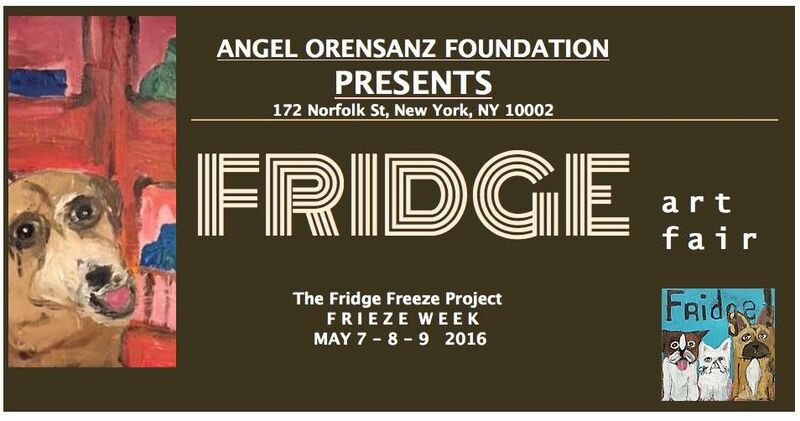 FRIDGE Art Fair () is back at Angel Orensanz Foundation (172 Norfolk Street) with an all-day opening celebration on Saturday, May 7, and then running through Monday, May 9. Founding director Eric Ginsburg call this edition of his fair "The Big Freeze." Look for innovative galleries like the Con Artists Collective, BoxHeart Gallery, Vanderplas Gallery and Gallery OneTwentyEight. PARTIES and POP-UPS and MISC. 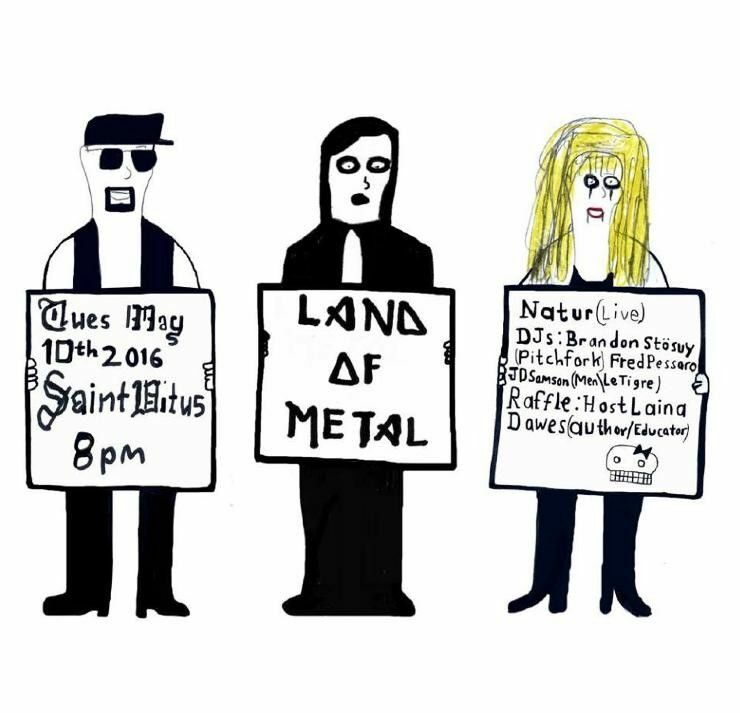 LAND Studio & Gallery honors New York artist Michael Pellew with a big fundraiser called "Land of Metal" on Tuesday, May 10, 8 p.m., at Saint Vitus (1120 Manhattan Avenue, Brooklyn). The event includes live sets by NATUR) and DJ sets by Fred Pessaro, JD Samson, Brandon Stosuy and Jim Kelly; plus there's a raffle hosted by Laina Dawes featuring stays at several ACE Hotels, artworks by Pellew and more. LAND will also be selling original artworks. Hauser & Wirth (511 West 18th Street) opens a pop-up bookstore in their Roth New York Bar from May 3 to 7, 10 a.m. to 6 p.m. and Saturday night from 6 to 8 p.m. The store will feature over 30 publications including new catalogues on Philip Guston and Fausto Melotti. Be sure to check out the gallery's current Guston exhibition on view through July 29, also at the 18th Street location. They are in Booth B7 at FRIEZE with works by Guston, Roni Horn and Paul McCarthy. The Metropolitan Museum Costume Institute's (1000 Fifth Avenue) spring 2016 exhibition, "Manus X Machina: Fashion in an Age of Technology" runs from May 5 to August 14. 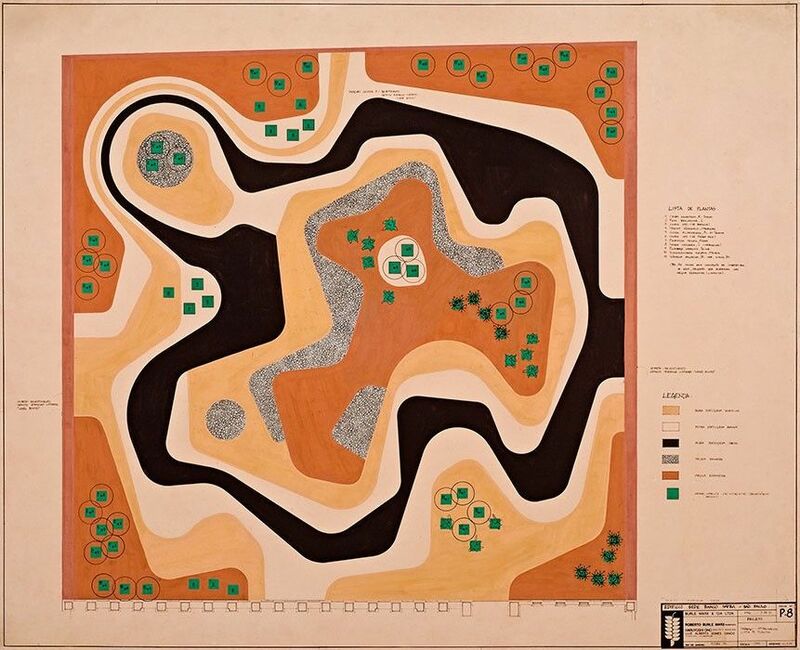 The Jewish Museum (1109 Fifth Avenue) has a new exhibition showcasing the late Brazilian landscape architect Roberto Burle Marx, designer of the Copacabana beach promenade in Rio, opening on May 6. Also opening the same day, there's a new hanging installation by Beatriz Milhazes, on view in the museum's lobby. Socrates Sculpture Park (32-01 Vernon Blvd., LIC) celebrates their 30th anniversary with a group show called "Landmark," featuring eight different artist projects on view from May 8 To August 28. Artsy and Sixty LES host a private cocktail party on Wednesday to celebrate FRIEZE WEEK with an installation by Misha Kahn and "performative bartending" by Petra Collins and Madelyne Beckles. Invite only. Flux Factory is having a fund-raiser on May 7, starting at 4 p.m. at 39-31 29th Street, LIC, with teams of artists, marchers, floats, roving spectacles etc. wandering around the neighborhood. The entry fee is $20 and that includes admission to a BBQ, with DJs and beer, at Smiling Hogshead Ranch () from 6 to 9 p.m. Surface magazine and the Phillips auction house host a conversation with Hank Willis Thomas, Sanford Biggers and Arnold Lehman, moderated by Spencer Bailey, on Thursday, May 5, 6 p.m. at 450 Park Avenue. RSVP required. Tickets are still available for the afterparty of Storefront for Art & Architecture's annual spring benefit. It's happening on Sunday, May 8, 9:30 to midnight at the TWA Flight Center at JFK. Jose Parla and Stefan Ruiz are the DJs. $75 tickets are HERE. The fourth edition of the Collective Design Fair runs from May 4 to 8 in Skylight Clarkson Square (550 Washington Street) with 31 global galleries and 19 special programs. The fair's entrance is 50-foot-wide installation called Glacial Drift by the Brooklyn-based design studio The Principals. Also check out another installation sponsored by Cadillac featuring a 1957 Eldorado Brougham and the first-ever 2016 CT6 sedan. London's design junction and Dwell on Design team up for a fair at ArtBeam (540 West 21st Street) from May 13 to 15; a curated show called Sight Unseen OFFSITE runs from May 13 to 16 in the Grace Building (1114 Sixth Avenue, 15th floor); and WantedDesign is in Manhattan at Terminal Stores (269 11th Avenue) from May 13 to 16, and also in Brooklyn at Industry City (274 36th Street, Sunset Park) from May 7 to 17. BKLYN Designs has a cross-section of local design, art and architecture on view from May 6 through May 8 at Brooklyn Expo Center (72 Noble Street, Brooklyn). They've also got local food vendors and "family-friendly programming." This week, R & Company (82 Franklin Street) opens their first solo show of sculptural works by fashion designer Rogan Gregory and their first exhibition of historical design by Brazilian artist Jose Zanine. Both will be up until June 23. Carpenters Workshop Gallery (693 5th Avenue, PH) opens "Lathe," the first solo exhibition of works by Dutch artist Sebastian Brajkovic, on May 3 and on view until July 2.